There will be many Exhibitors and we will have a large Silent Auction. This year’s Silent Auction will feature a new fishing boat, a golf cart, Disney tickets, Airline tickets and much more! Free lunch! 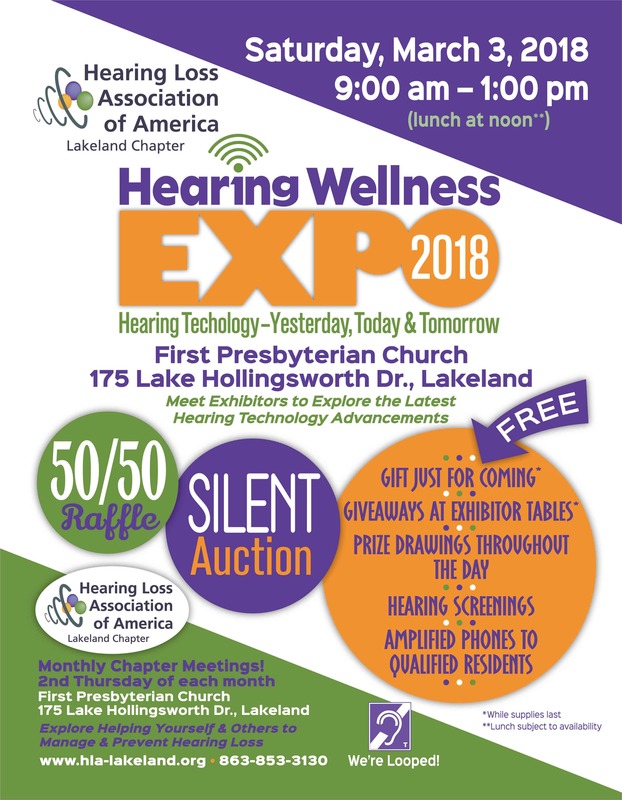 Free hearing assessments! 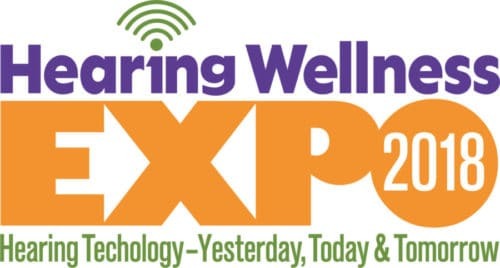 The Expo is free and open to everyone!